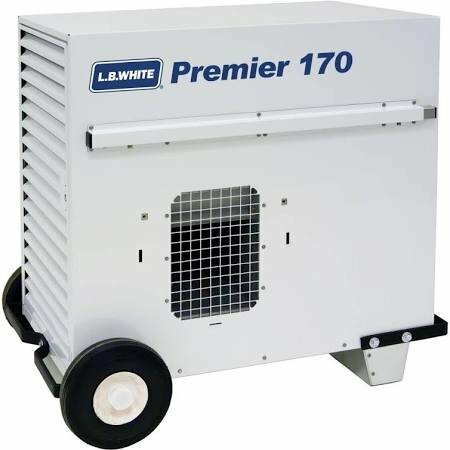 Our 170K BTU tent heater is an excellent option for events in cooler weather. Each heater will heat roughly 1000sq ft of tent space. Please contact us prior to booking to ensure proper heating is required. *propane is charged as an additional fee according to amount of usage.